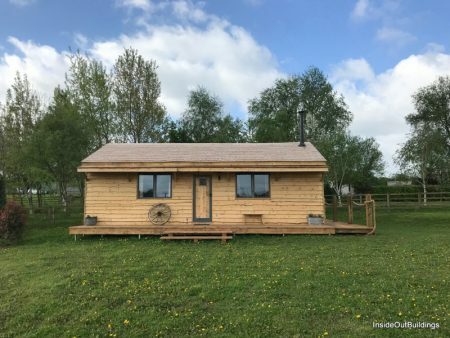 A wooden log cabin, whether for leisure, holiday use or extra accommodation is a unique and natural house. It should offer cosiness and functionality in one, meeting your needs and wishes. 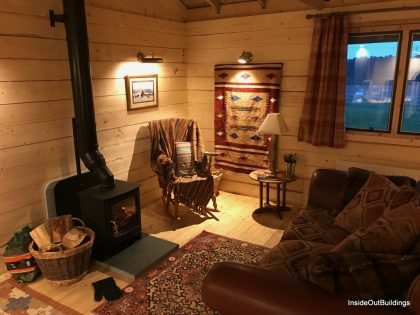 Every log cabin we design and build should be a haven of relaxation, offering comfort with visual appeal. 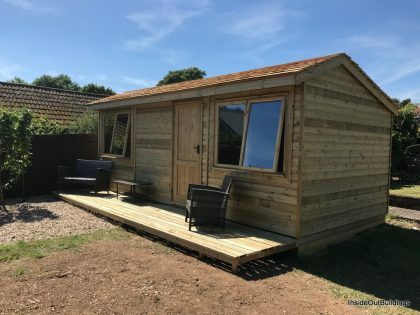 Although based in Devon, we have built cabins as far afield as the Scottish borders, so wherever you are, this need not be a barrier to you coming to us with your cabin enquiry. We have addressed some frequently asked questions below but please don’t hesitate to contact us by email: [email protected] or telephone: 01404 891404 to discuss your individual queries or requirements. 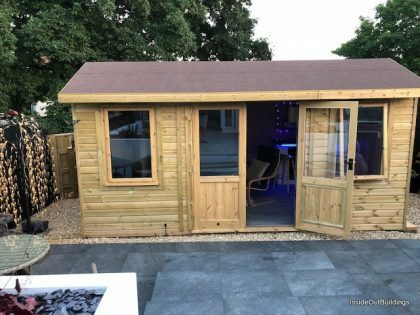 Log Cabins – Why choose a log or timber cabin? 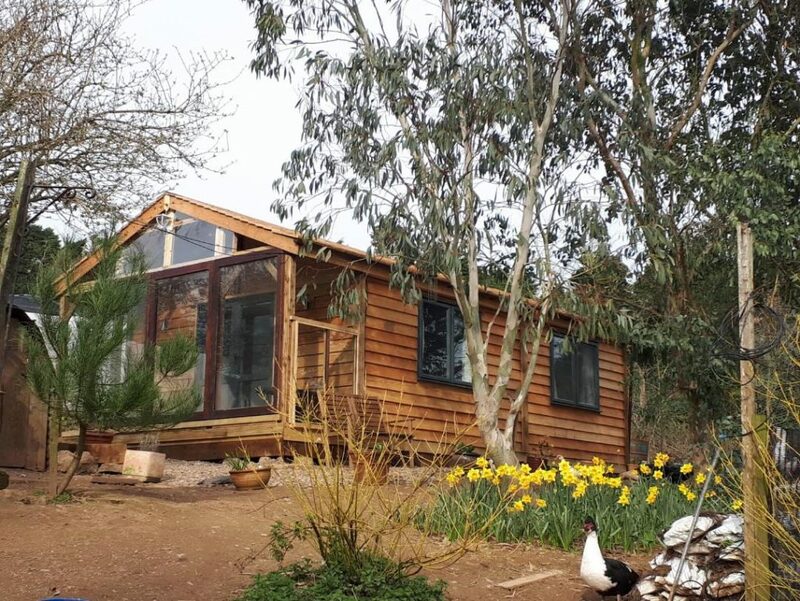 Building a timber cabin with us allows freedom of design, an ability to incorporate your own ideas from the outset, ensuring a perfect fit from the inside out. No two cabins built by us are the same – we offer you the capability to have the size and shape, internal finishes and designs you need. We work from a basic footprint for a one or two bed cabin as shown below, but the reality is we can do so much more, and often without the need of costly architects plans and drawings. Timber log cabins generate a natural warmth, with quality and affordability rolled into one. This is what we love – bringing your cabin dreams alive. Why choose a log cabin made by Inside Out Buildings? We are a local cabin company, first and foremost producing handmade cabins using quality timbers. 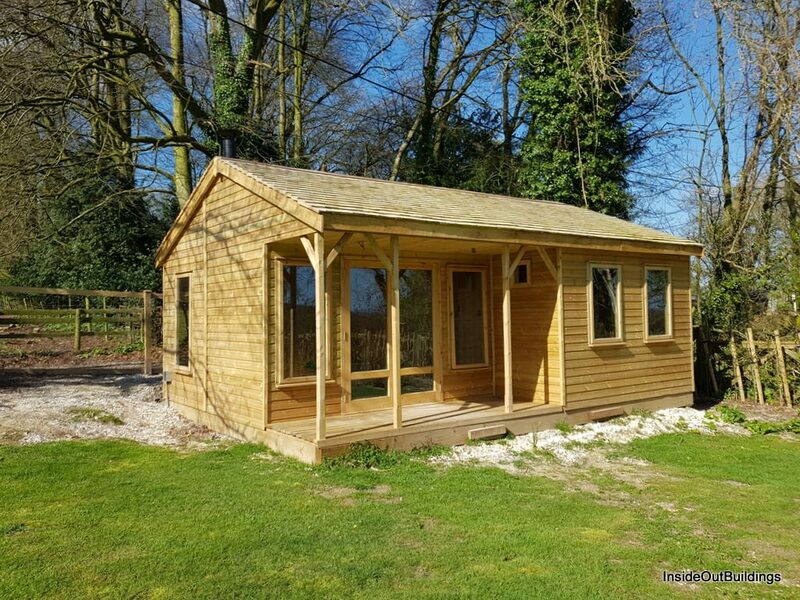 We do not use imported softwood logs, so although the term ‘log cabin’ is used here, what we produce are rustic and contemporary cabins. 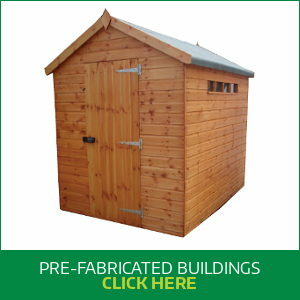 We pride ourselves on our high standards, not only in our workmanship, but our customer focus. 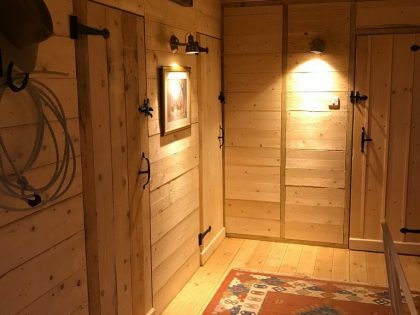 We hand build our timber cabins to order, each one unique in style, design and finish. We have no ‘middleman’ and our focus is on a one to one basis with all of our customers. 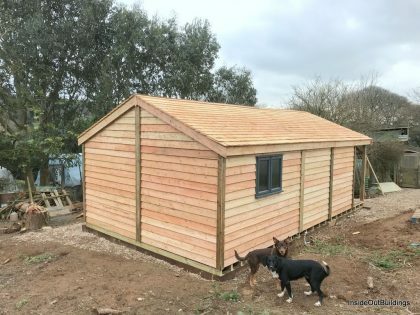 Our workshop is open to planned or speculative visits, so you can come and look at our projects first hand. 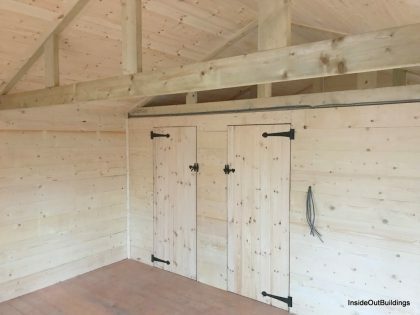 We may not always have a cabin on the workshop floor, but you will be able to see for yourself the high standard we set ourselves – the type of construction grade C24 tanalised timbers in the cabin framework, and the quality of home grown cedar or larch cladding we use for the cabin exteriors. 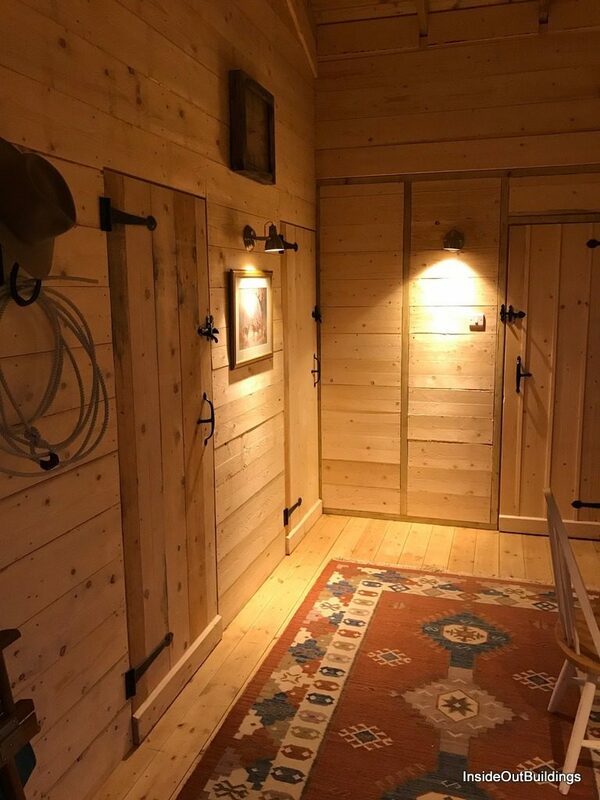 Cabin interiors can be traditional or contemporary, that is to say finished in wood, or plastered. We aim to deliver a cabin that is strong, durable, stylish and suited specifically to your wishes and needs. 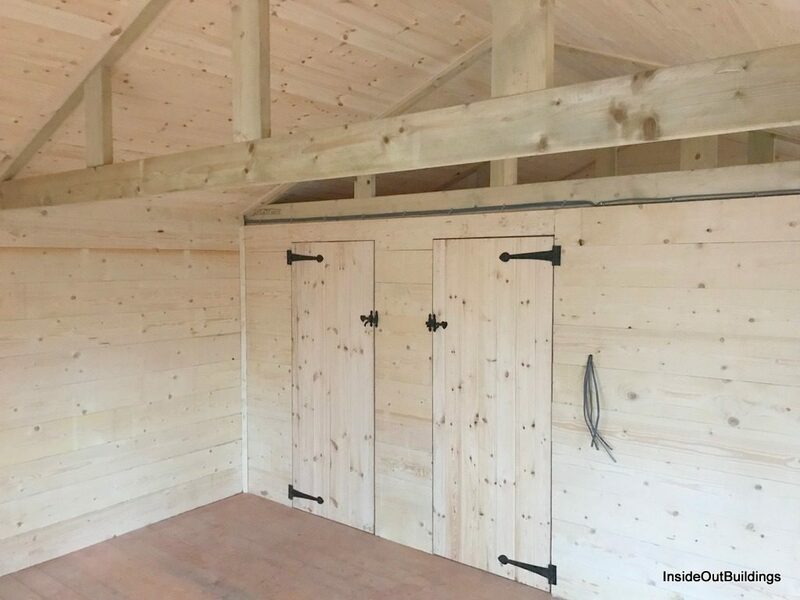 The larger timber cabins are built by constructing a framework here in the workshop. This is then taken to site as a ‘skeleton’ and all the timber cladding, internal works and membrane liners are completed in-situ. 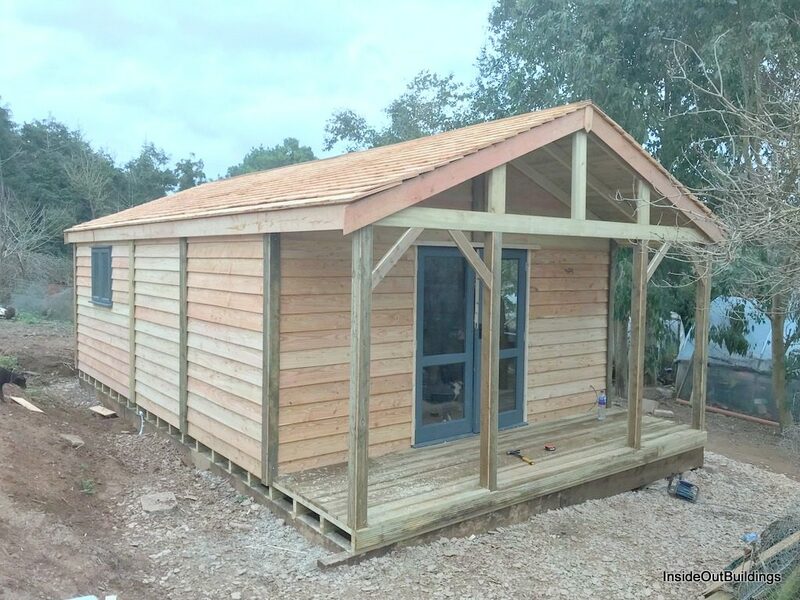 Smaller cabins will be built practically in their entirety within the workshop and delivered to site in sections. 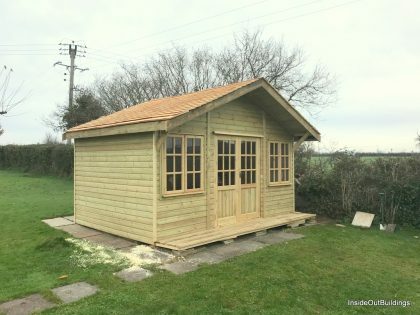 This means that you will often find a smaller cabin on the workshop floor. 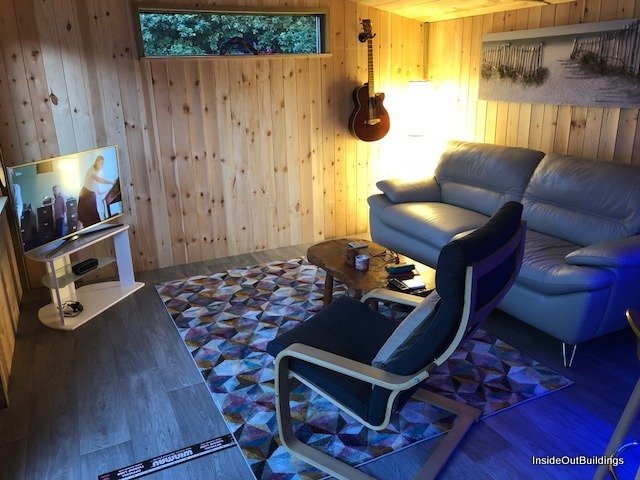 First and second fix electrical works can also be accommodated for the cabin, along with all sewage/plumbing systems. 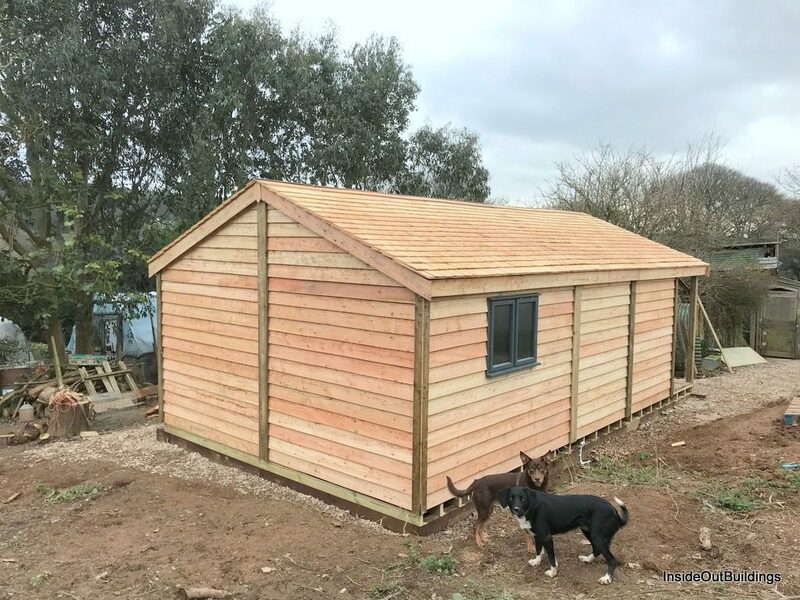 We do not undertake this work in-house, but we work closely with these trades to enable you to have a fully functional cabin with all the relevant certificates. 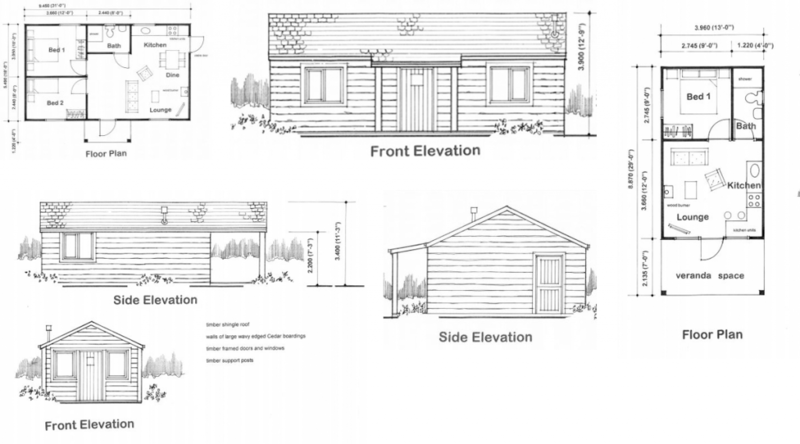 Do I need planning permission for my cabin? 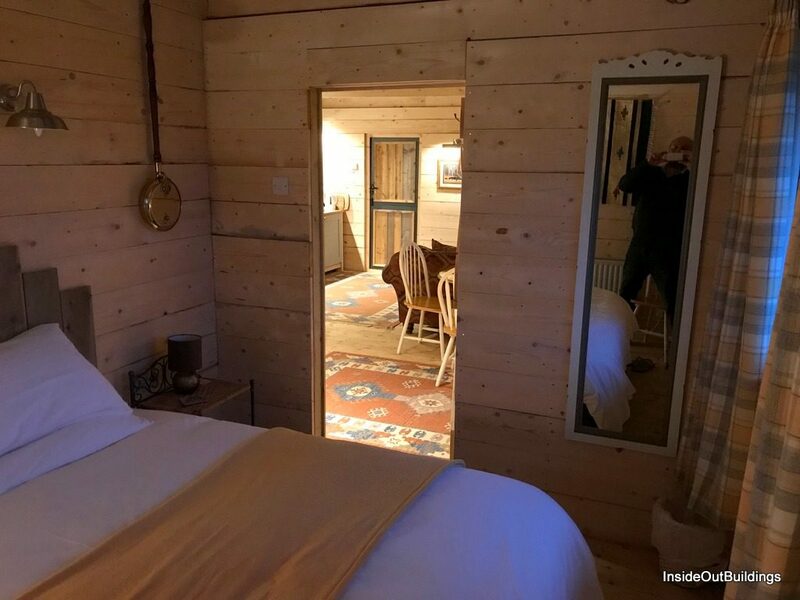 Your log cabin may need planning, or it may not! I know this is very unhelpful as we would all like to have an answer to this that is not long and convoluted, that doesn’t involve the local planning office and all of the red tape that goes with planning. 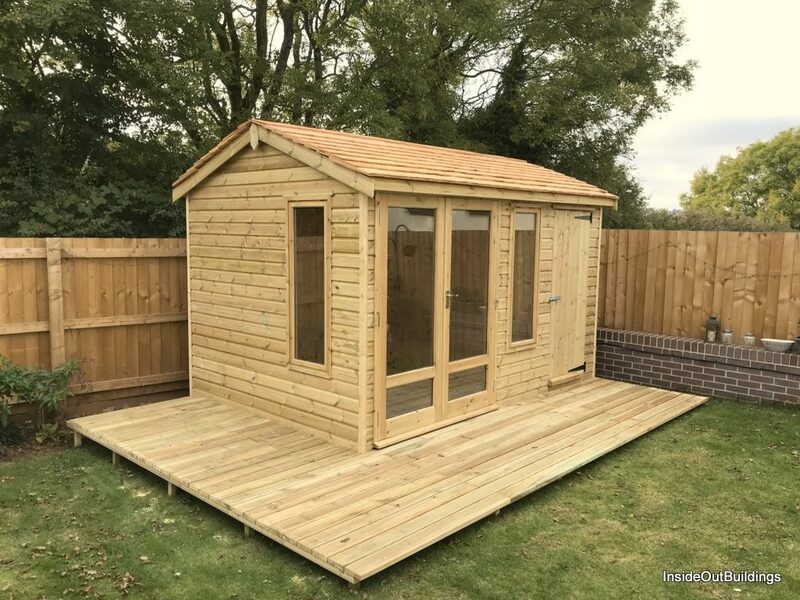 There are so many approaches to log cabins and planning that we are currently employing an expert in the planning field regarding this aspect, so we will keep you updated as we go along….. but in the mean time we can give you good sound advice which you can take to your local planning office. 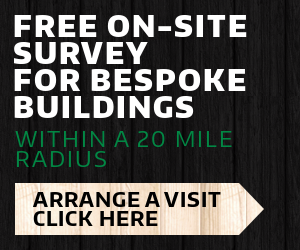 We are happy to provide a free on-site survey. We would ask that initially we touch base with you by email or phone so both parties can establish that we are in the correct place to go forward. 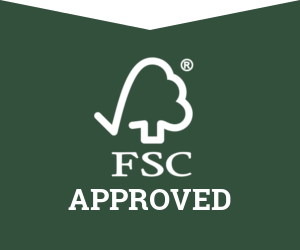 Why not call us today on 01404 891404 or email us at [email protected] for more information.